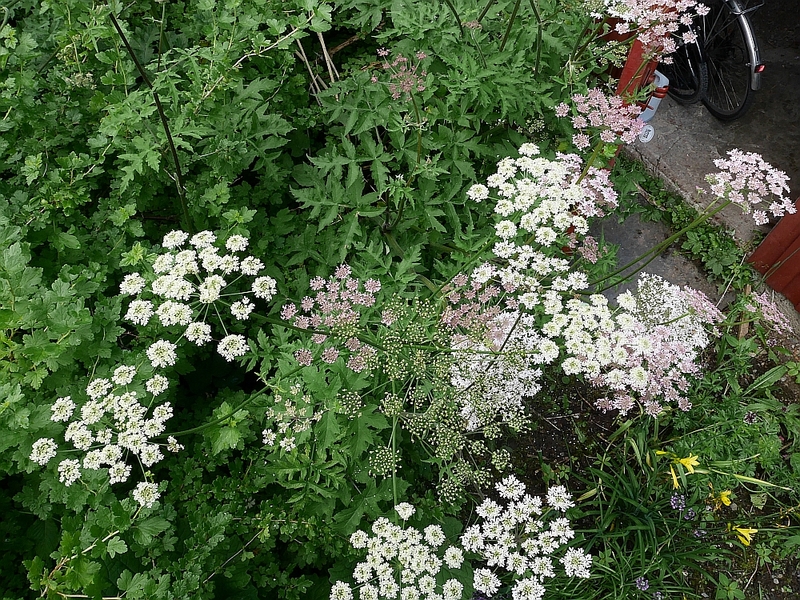 Bees love Hogweeds | Edimentals ! 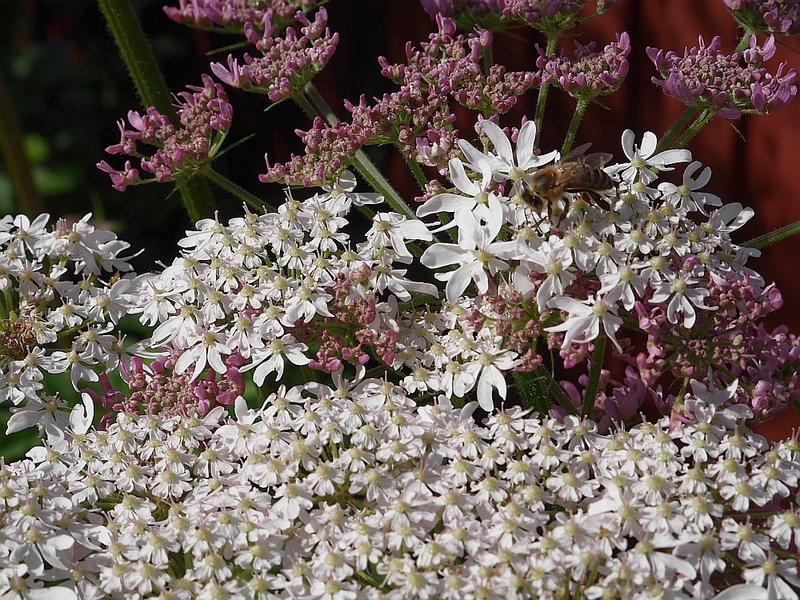 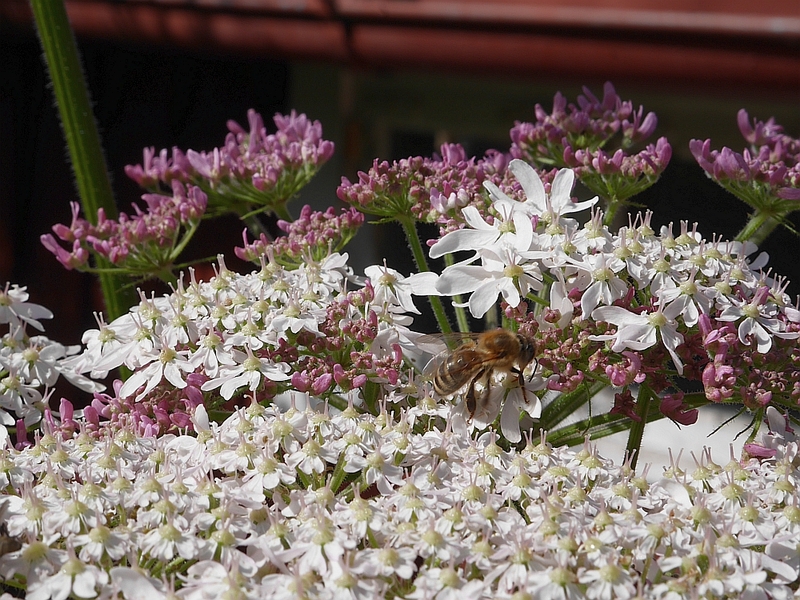 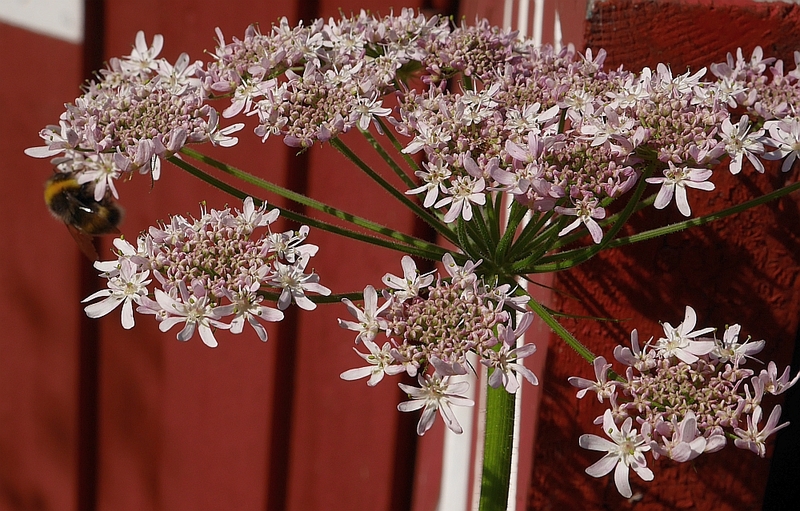 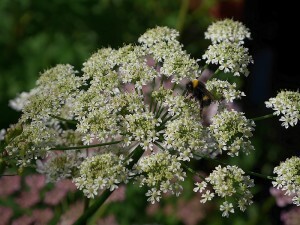 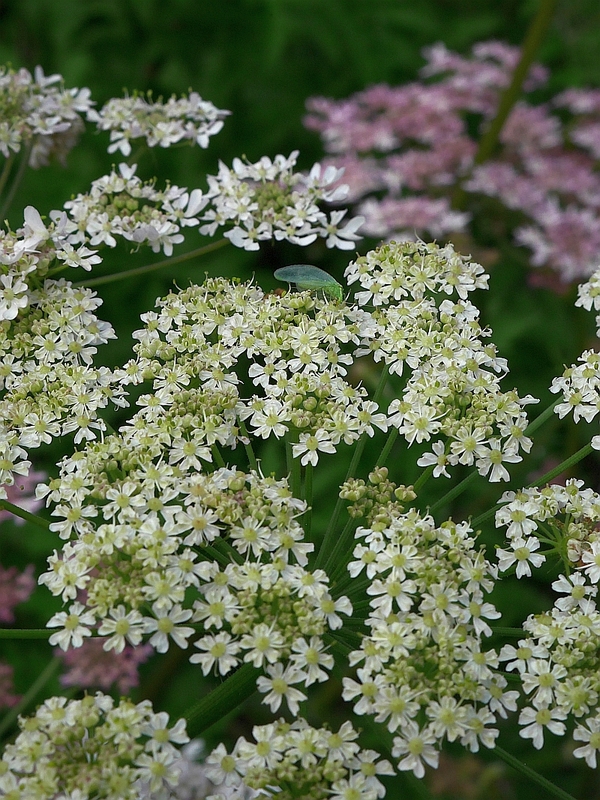 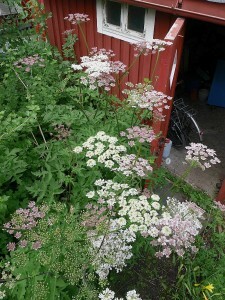 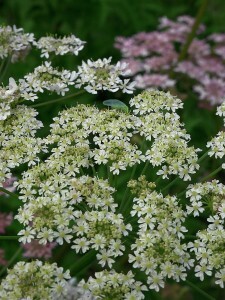 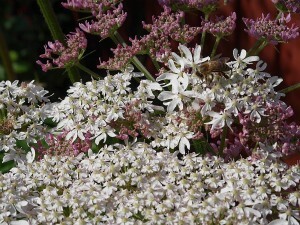 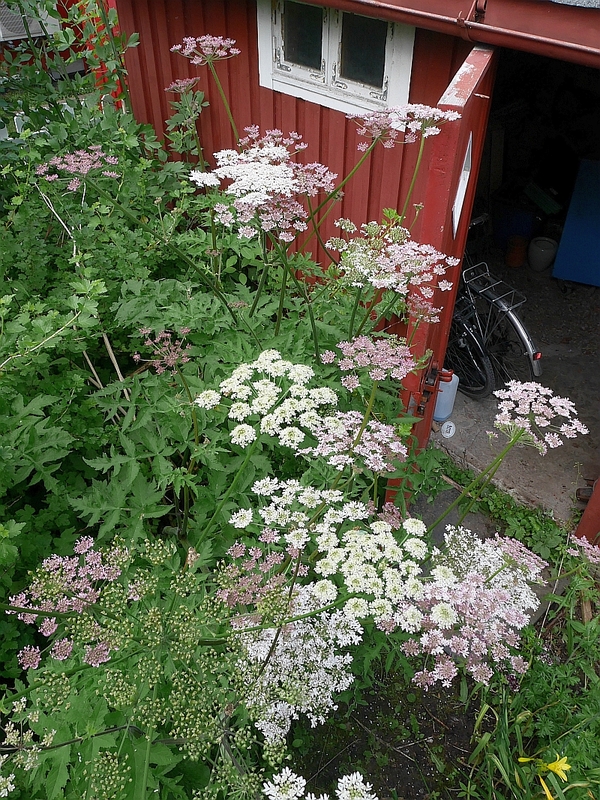 In midsummer, the umbellifers are fantastic plants for bees and other insects. 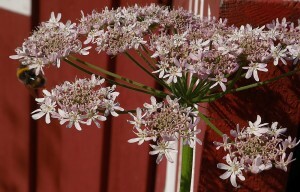 These pictures show Heracleum sphondylium and probably hybrids with our native Heracleum sibiricum. 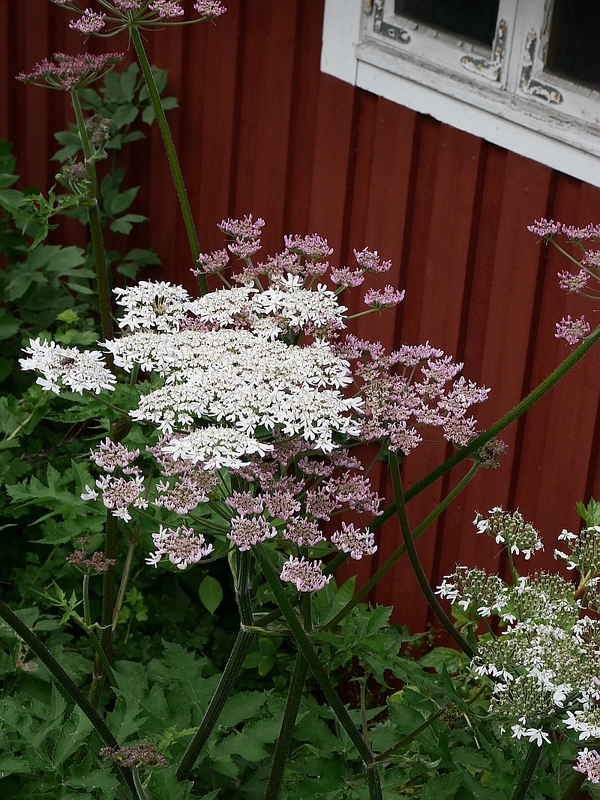 They are stunning plants too…and did I say that they are productive, tasty perennial vegetables too. Should be in every garden! 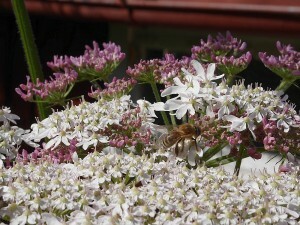 Just be careful of the sunny weather sap!